Merry Christmas! 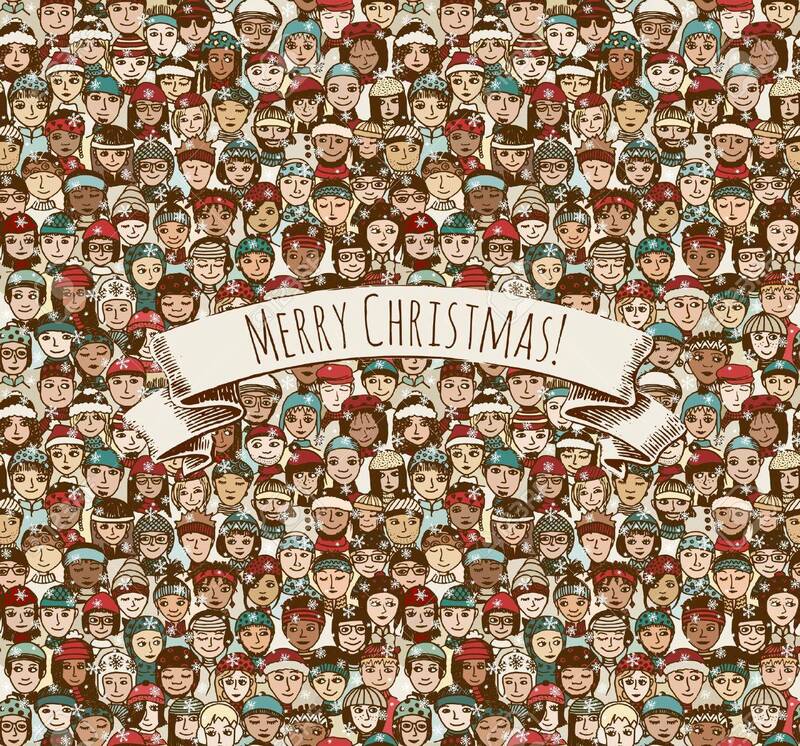 - Huge Crowd Of Hand Drawn People With Hats.. Royalty Free Cliparts, Vectors, And Stock Illustration. Image 48042629.